Amber has been part of our staff since August 2016 after moving to Goldsboro from Greenville. 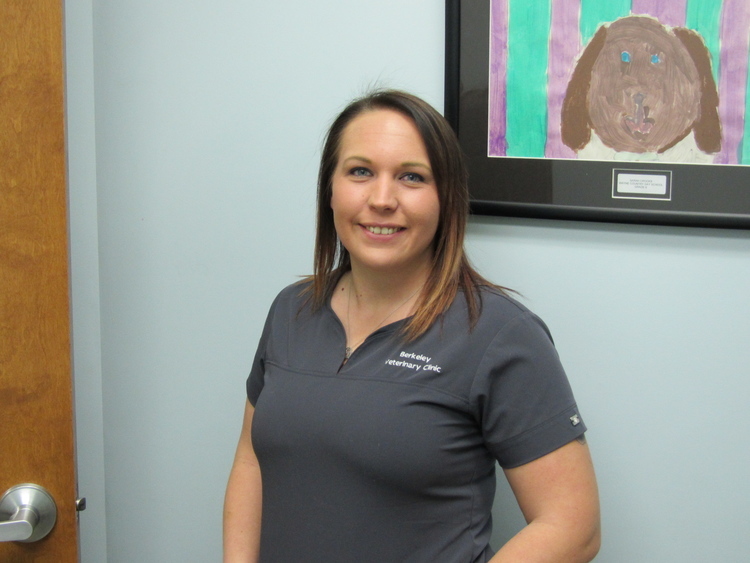 She has almost 10 years of experience in various veterinary hospitals. In her spare time, she enjoys riding her two horses (Autumn & Apache). She also has three cats (Miko, Zeik, & Ting Ting). Her boyfriend Ray is in the U,S, Air Force.